Oops - we don't appear to have a video for the fi-6010N. 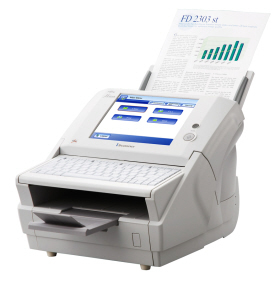 The fi-6010N network scanner gives your organization office-linking functionality. Features include Scan to E-mail, Scan to Folder, Scan to Network Fax, Scan to FTP and Scan to Print.